Nihil is a delicious friend of mine. She has taste and sense of art. 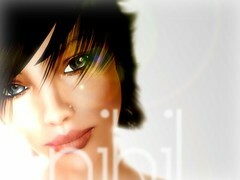 I hope u may like'em Nihil.